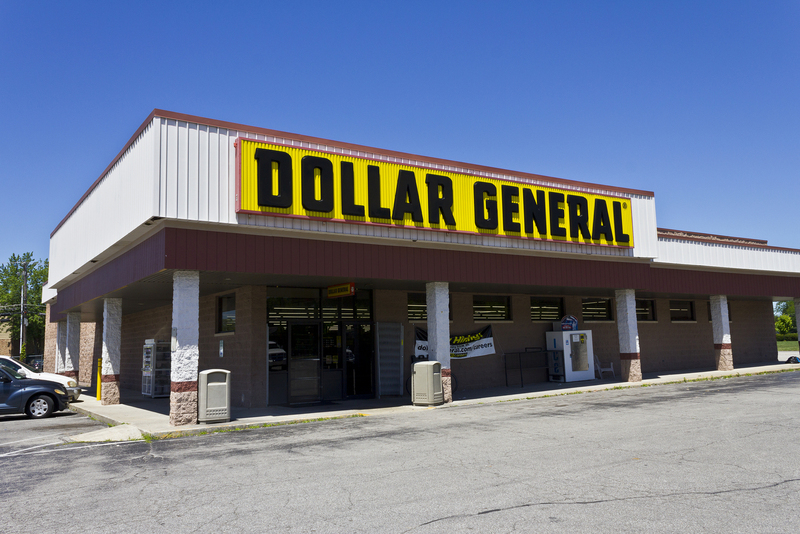 The dollar store phenomenon continues, with Dollar Tree right behind Dollar General with 10,770 job openings in the retail sector for EmploymentAlert.com. You can expect to make between $8 to $11 hourly at the retail store. They also offer medical, dental, prescription and vision health coverage, as well as life insurance. Home improvement projects are popular in the summer, so why not be part of the excitement by working at Home Depot? You will be greatly rewarded. Customer service representatives and cashiers make between $9 to $12 hourly, depending on what part of the store you work in. Their benefits are amazing too. They offer paid time off and vacation, tuition reimbursement, 401k and comprehensive medical, dental and vision insurance. There are also more various perks such as commuter benefits and employee stock purchase plans. There are 9,643 job openings for Home Depot on EmploymentAlert.com. People love to save money, and Wal-Mart is the place to do it. There are 9,136 job openings in the retail sector for Wal-Mart. As a result of the new tax law, the retail giant also recently announced that it will be raising its entry-level pay to $11 an hour and gave out $1,000 bonuses. They also pay over 75% of premium cost and 60% of total health care costs for associates covered under medical plans. And the opportunity for advancement here is killer: they promoted over 200,000 employees last year to jobs with more responsibility and better pay. Hourly associates at Family Dollar can expect to make between $8 and $17 per hour. Managers make an average annual salary of $43,000. They also offer medical, dental, prescription and vision health coverage, as well as life insurance. There are currently 8,209 job openings in the retail sector for Dollar Tree. Target currently has 7,469 job openings in the retail sector. Their pay and benefits are on the up and up too. Target recently raised it’s starting minimum wage to $12 an hour, and committed to raising it to $15 an hour by the end 0f 2020. Their benefits include full coverage health insurance, 401k, adoption assistance and a 10% merchandise discount. Their seasonal hiring numbers in the winter were sensational as well, bringing in 100,000 employees, many of which were then offered full-time jobs.